Jill is the Payroll and HR Operations Director in Select Business Solutions at Gibson. She manages a team of human resources, benefits administration, and accounting services professionals. Jill is responsible for team metrics and processes to analyze performance, identify trends, and make continual improvements. Prior to being promoted to Payroll and HR Operations Director, Jill started her career at Gibson as an Accounting Services Director. 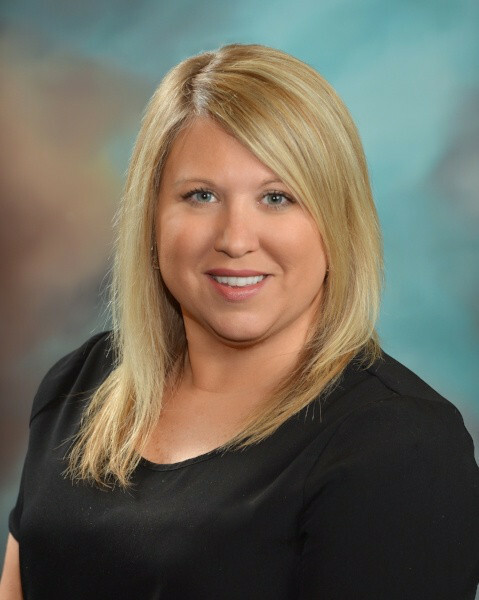 Before joining Gibson in 2017, Jill worked at Reach360 for two years in human resources and accounting roles. Previously, she served as a controller for a restaurant franchise where she gained extensive accounting experience.